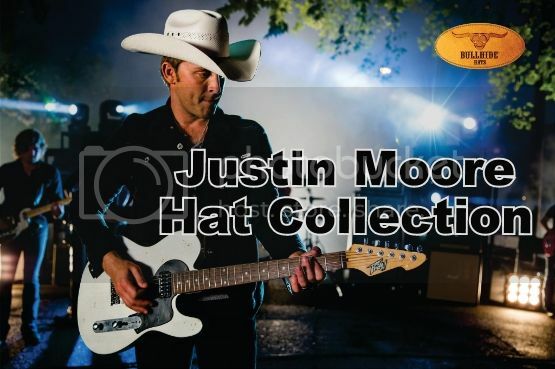 Love Justin Moore's music and his style of cowboy hats? Bullhide Hats Shantung Panama 50X "Hank It" Justin Moore Signature Collection. 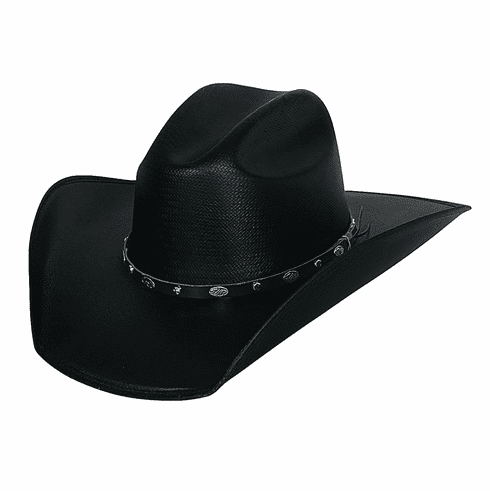 Bullhide Hats made by the Montecarlo Hat Company are known for their unique and stylish western appeal. Created by skilled hatters and expert artisans these hats are constructed of the finest materials. Their distinctive features and exclusive embellishments make these hats truly one of a kind. 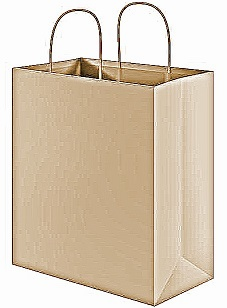 Sizes: 6 3/4" - 7 5/8"